It's dark now; the bats are out. Insects knock against the light on the patio and the dog sits at the gate. A boy has not returned home and a family anxiously awaits. A father steps out into the night to search for his son. As the hours turn into days, this man will learn many things. He will learn about being a father to twin boys who are in no way alike. He will learn how dangerous hopes and dreams can be. He will learn truths about Trinidad, about his family, and himself. He will question received wisdom and question his judgement. He will learn about sacrifice and the nature of love - and he will be forced to act. 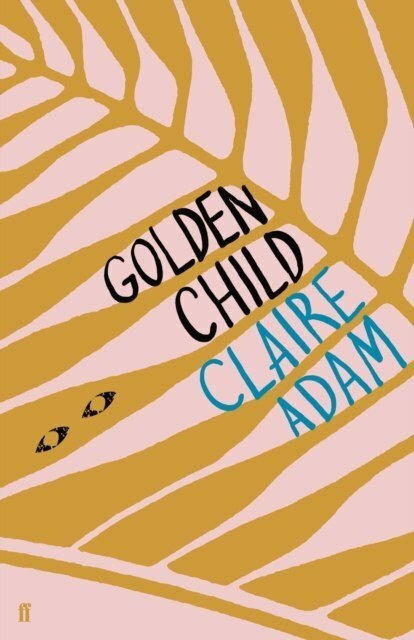 Claire Adam's electrifying first novel reckons with the secrets of the human heart. It tells a story about wanting more for our children; it casts its spell with uncommon wisdom and grace.